Whether you are a man or a woman, you want to stay active and have a healthy amount of muscle in your body. You may not realize it or you may have not thought about it this way, but we actually need muscle in order to survive. The heart is the strongest muscle in our body and is always looking to get stronger. Muscles enable us to be active and exercise. Our strength comes for our muscles and how much they are used. In order to have stronger body, and thus muscles, we need protein. Proteins function as building blocks for bones, muscles, cartilage, skin and blood. 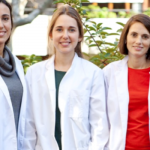 They are also building blocks for enzymes, hormones and vitamins. Although meat and dairy are touted as the best sources of protein – vegan sources are more abundant than you may realize. Additionally, plant-based sources of protein are low in saturated fats and cholesterol, something that can’t be said for animal sources of protein. Here are some of the best (and delicious we might add!) 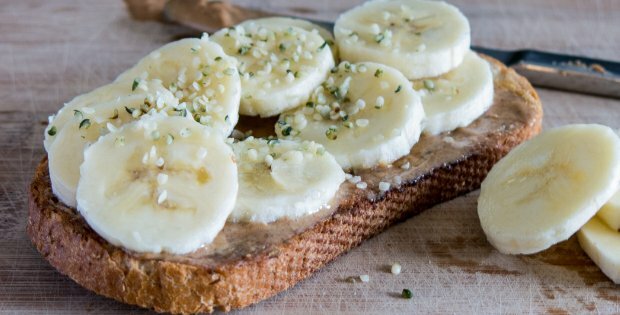 vegan sources for protein to build lean muscle. 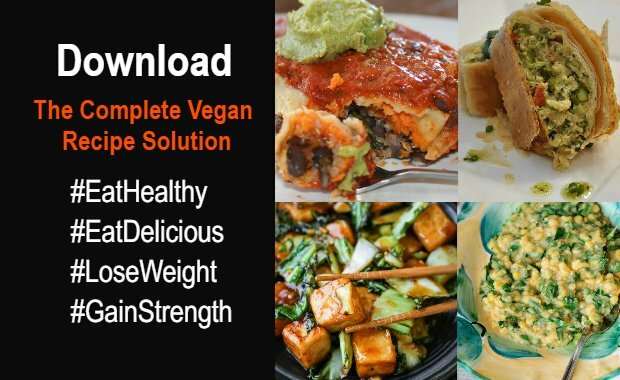 And if you are looking for easy, delicious ways to incorporate ALL of these into your meals to stay healthy and strong, we recommend Downloading The Complete Vegan Recipe Solution, featuring 145 nutrient-dense recipes ALL created to help you boost energy and build lean muscle while getting stronger and healthier. Available in a variety of formats, hemp is a protein powerhouse. It can be easily added to pretty much any meal and is a great additive to smoothies to boost your protein intake for the day. Any food that’s in the legume family will provide a great source of protein – so it’s no wonder that peas are a common base for vegan protein powder. Fresh or frozen peas can be consumed steamed or combined to make hummus, soups, salads, even sauces. Often avoided due to their calorie content, nuts and nut butters are a great protein source and contain important fatty acids. 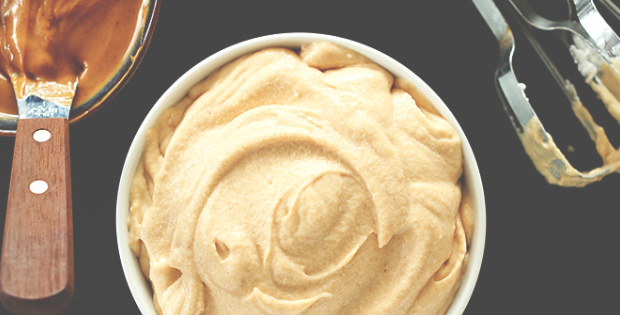 Ideally, find nut butters that contain few ingredients and are sugar-free. 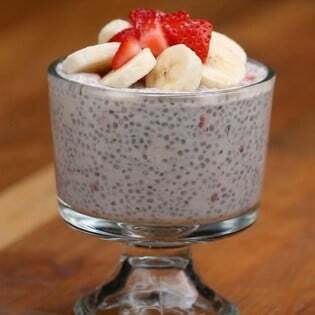 Another quick and easy protein source is chia. This little seed can be sprinkled on salads or incorporated into smoothies and even can be made into pudding. It’s pretty amazing how much protein you can get from beans. For example, kidney beans contain 26 grams of protein per cup. 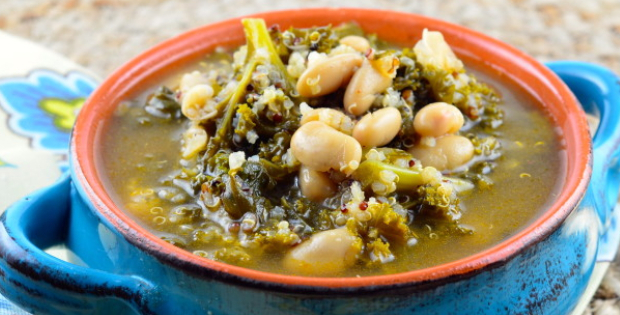 You can use dried or canned beans and add them to sauces, salads, stews, soups, hummus, burgers – the sky is the limit! This delicious little seed contains every essential amino acid your body needs, making it a perfect protein. You can use quinoa just about anywhere – many food stores now carry quinoa flour and quinoa flakes for baking and breakfast. Is there anything greens can’t do? While they might not be as protein-packed as beans and nuts, they do have a ton of minerals and vitamins to fill out your diet. Two cups of spinach contains over 2 grams of protein, use that as a base of your salad that contains other protein-rich foods. High in fiber, brown rice is a good base for stir frys, wraps, and other meals, as well as providing a source of protein. Delicious! 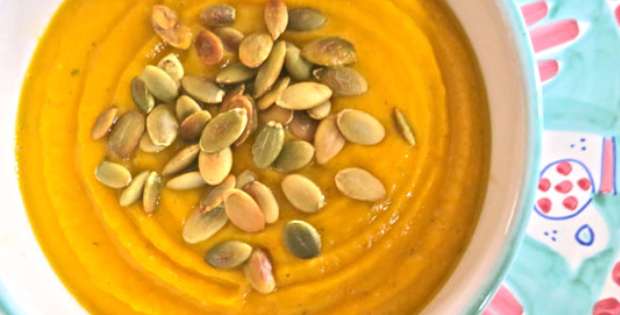 Raw or toasted, pumpkin seeds are great added to soups, salads, and baked goods. They also make for an excellent snack by itself or combined with other nuts and seeds. Sacha inchi seeds are a complete protein and quite delicious when toasted. Filling, fiber-full, and great all around, broccoli brings a lot to the table – so serve it on yours. Steamed, stir-fried, or raw with some hummus, you’re off to a good start when you include broccoli in your day. Don’t discount good old avocado, it contains protein too! 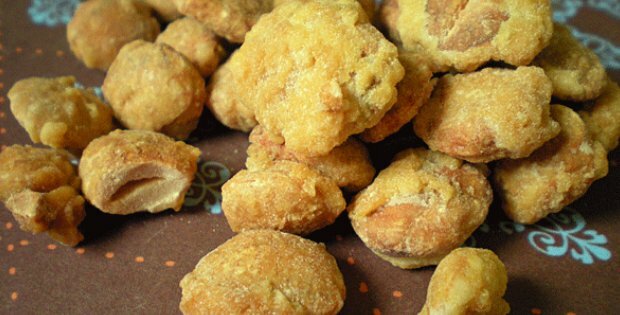 Even though it’s thought of as high in fat, the majority is monounsaturated (i.e. good fat). Throw some on your salad, wrap, sandwich, or make some guacamole. Olé! 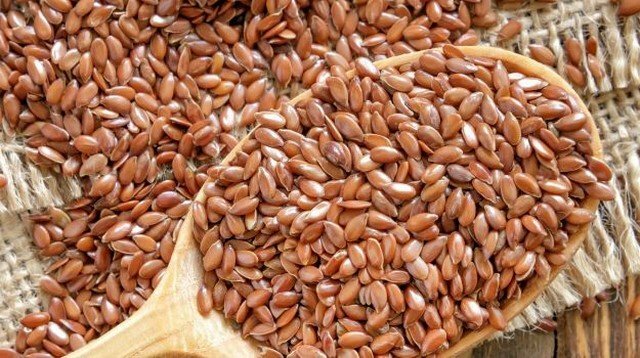 Like chia, hemp and other seeds, flax seeds are easily added to meals. They also are a great addition to baked goods to boost protein intake and dietary fiber. Now you know all the foods you need to eat in order to build a stronger, healthier body. But will you do anything about it? Download 145 nutrient-dense recipes that are perfectly balanced to help you build lean muscle while boosting your strength.